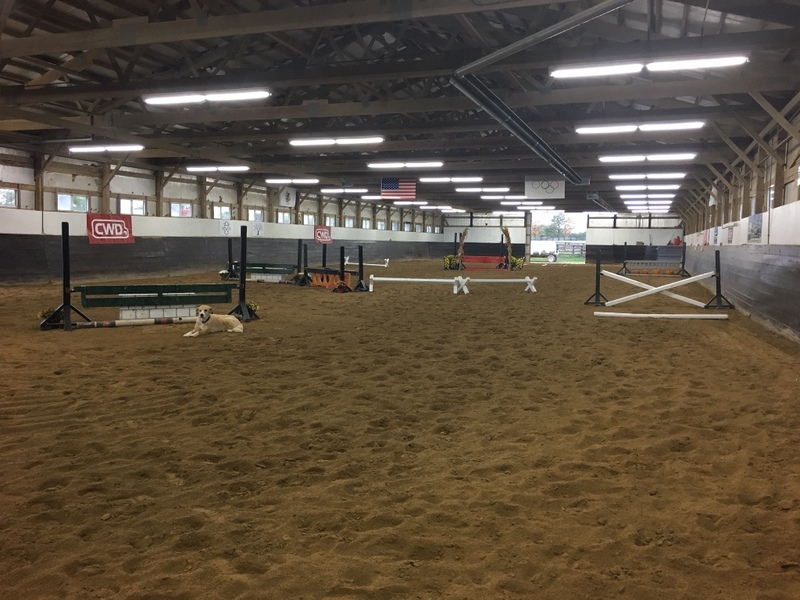 Antioch, IL - May 24, 2018 – Hunter jumper trainer Serah Vogus, of Millcreek Equestrian in Antioch, IL, is proud to announce the acceptance of all four of their riders who applied to the United States Hunter Jumper Association's (USHJA) Emerging Athlete Program (EAP), and will participate in the sessions July 9-13, 2018 at HITS Balmoral Park in Crete, IL. Congratulations to Audrey Oldfather, Ellison Neumann, Anna Spitzer and Elle Warren, who will begin with the Regional Training Session presented by Olympian Anne Kursinski along with barn management expert, Anne Thornbury. "Millcreek is very proud to have four riders represent our training program at the EAP," said Vogus. "We pride ourselves on a well rounded approach to training including teaching highly technical riding as well as horsemanship in the barn. They are all ambitious kids and will learn even more from this program." 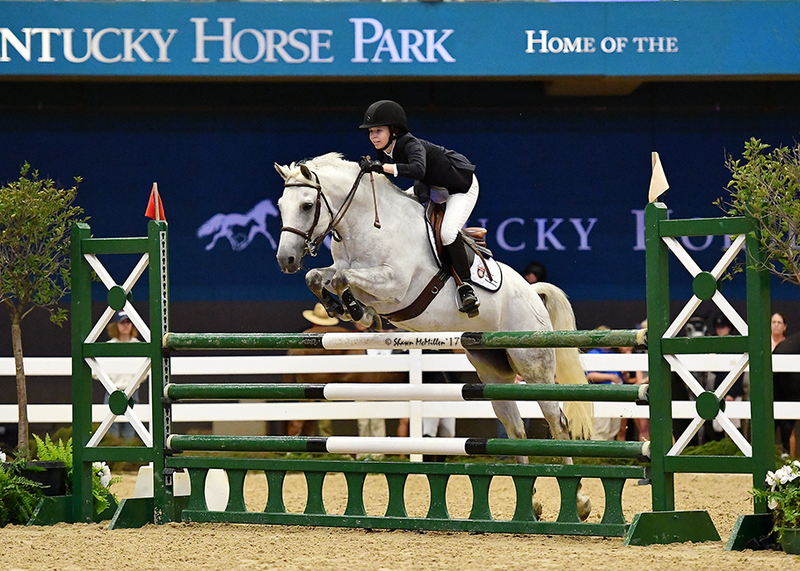 Audrey Oldfather, 15, of Shorewood, Wisconsin, is currently showing in the High Children’s Jumpers. Old father has been successful competing in the jumper divisions with several different sale horses from the farm. Ellison Neumann, 15, of Chicago, shows in the High Children’s Jumpers with Vogus’s horse, Coreografia. Coreografía participated in the George H. Morris Chicago Clinic last November with Vogus aboard and was one of the horses used in the EAP finals in the Chicago area several years ago. Anna Spitzer, 16, from Peoria, Illinois, shows her young horse Zamira in the High Children’s Jumpers and has had the opportunity to learn about bringing a young horse up through the ranks in the process. Ellie Warren, 15, of Lincolnshire, Illinois, rides Vogus' horse, Bonfeuer, in the junior hunters and equitation divisions. 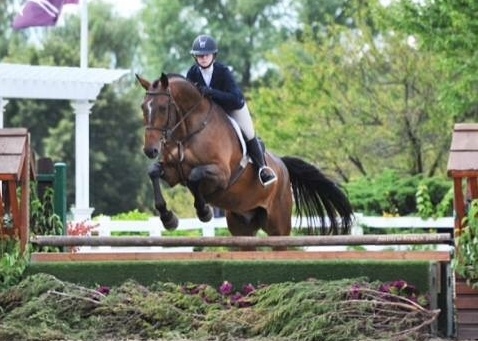 Warren was only jumping cross rails a year ago when she started riding at Millcreek but is now headed for the EAP. 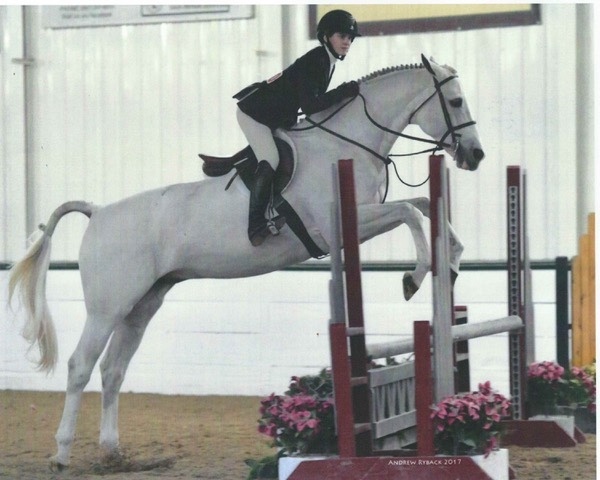 The Lindsay Maxwell Charitable Fund/USHJA Emerging Athletes Program was created to provide opportunities for young riders to advance their education in their pursuit to become knowledgeable horsemen within the hunter/jumper community. 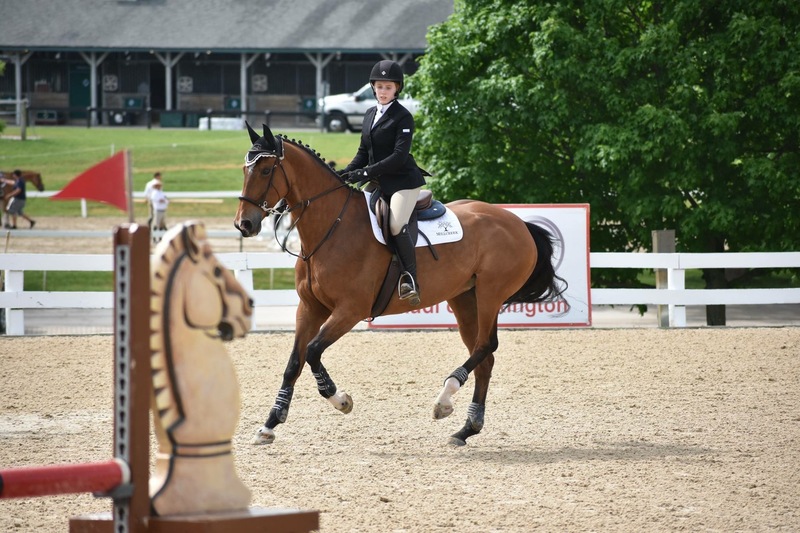 Since the Program's inception in 2009, EAP athletes have gone on to accomplish numerous championships in the Hunter, Jumper and Equitation show rings including the USEF Show Jumping Talent Search East and the ASPCA Maclay Finals. Complete the Level One Quiz of the Horsemanship Quiz Challenge with a score of 80 percent or above. Riders accepted into the EAP, begin by participating in an EAP Regional Training Session. During the extensive five-day Regional Training Sessions, riders have the opportunity to work with top riding clinicians and some of the country’s leading stable managers, where instruction focuses on flatwork, gymnastics, related distances and course work, as well as an intensive stable-management curriculum that incorporates proper care and grooming, horsemanship skills, and barn management. Riders provide their own horses for the Regional Training Session and are expected to provide all necessary care themselves. Once the Regional Training Sessions conclude, 16 riders and a select number of stable managers will be invited to attend the National Training Session. Selection of the riders and stable managers for the National Training Session is based on their riding and stable-management skills, written test results and potential shown during their Regional Training Session. During the four-day National Training Session, riders train under the instruction of a top riding clinician, while riding and caring for a horse provided by the host facility and randomly selected, with each rider starting on a fair and level playing field. Finalists are closely observed and evaluated during all phases of the National Training Session including riding sessions, stable-management sessions, barn chores, and through a written test that gauges the knowledge each finalist has gained throughout the year. At the end of the National Training Session, one rider is named the overall USHJA EAP National Training Session Champion and is awarded a $3,000 grant to be applied toward the cost of advanced training with an approved trainer, among additional prizes. Auditors are welcome to watch the riding sessions, click here for a schedule or visit USHJA.org. 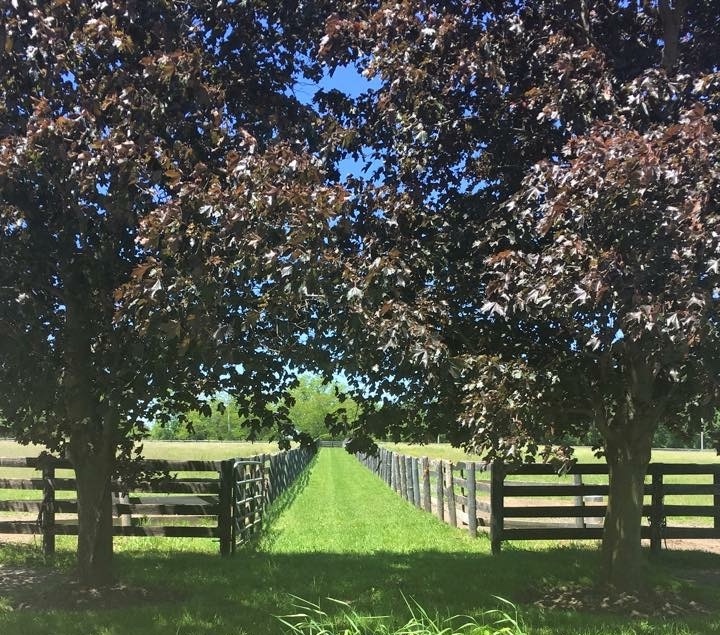 Recent improvements have been made to update the historic property while trainer Serah Vogus, provides top notch care for their quality horses.The facility features large stalls, plenty of paddocks and pastures for turnout, newly remodeled indoor arena, outdoor arena, trails and derby field. The training and riding school portions of Millcreek’s program emphasize learning not only in the saddle but also from the ground. They often hold special events for customers that combine fun and education such as a friendly competition that included riding, jumping and a written test, awarding participants with ribbons and prizes. Camps and clinics are available to teach riders about caring for the horse, veterinary tips, feed and grooming. 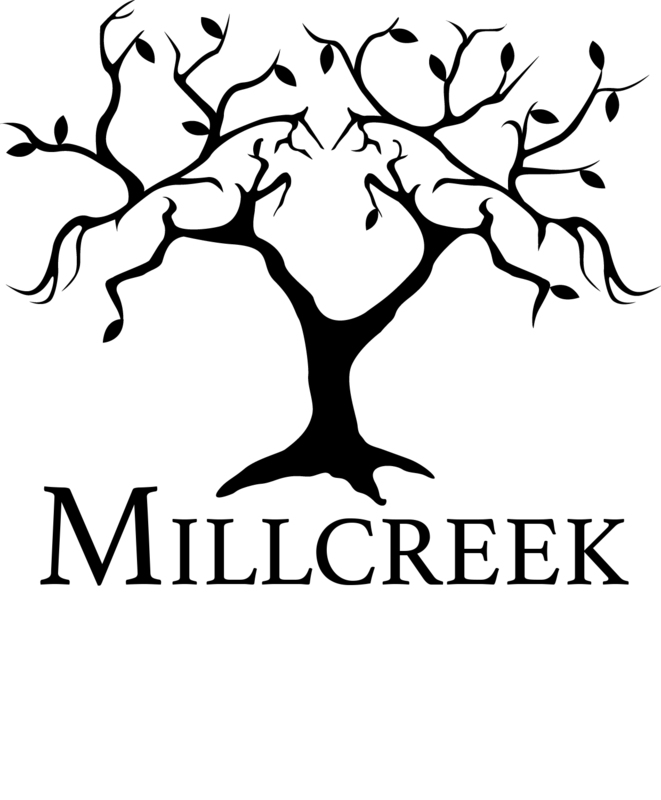 In addition, Millcreek offers training and showing at all levels from local to National premier rated horse shows.